Start your journey towards a healthy, beautiful smile today. Be Confident, Youthful and Happy. Lisburn Dental Clinic is planted in the heart of Lisburn City. 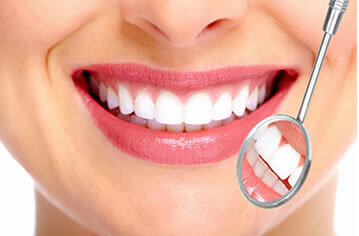 Book an appointment with Lisburn Dental Clinic today. We will see you on a date that suits you best. If you are interested in becoming a new patient, please get in touch. We would love to hear from you. If you have a dental emergency please phone us and we will see you within 24hrs and if possible the same day. Located at 33 Bachelors Walk, Lisburn, we are within easy access for your utmost convenience. Our skilled and dedicated team provide the highest standards of dental care, ensuring that you are 100% satisfied with your experience. 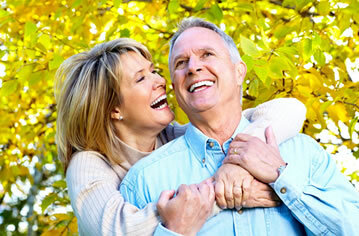 We also offer a comprehensive aftercare program that ensures you keep smiling for many years to come. 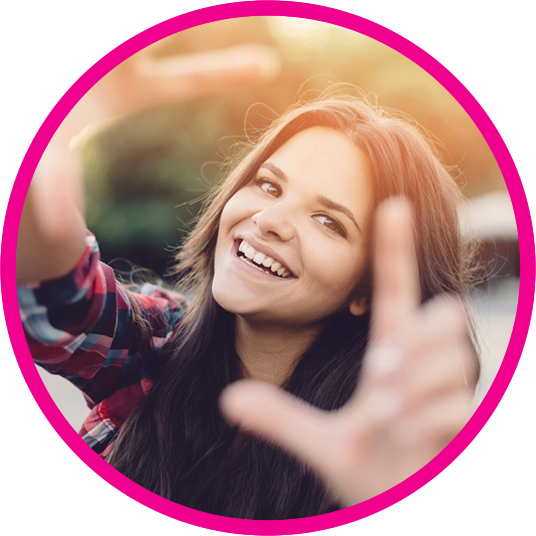 We believe that every patient deserves to feel happy and confident about their smile, which is why we actively promote good oral hygiene and undertake each treatment with great care, skill and strong attention to detail. 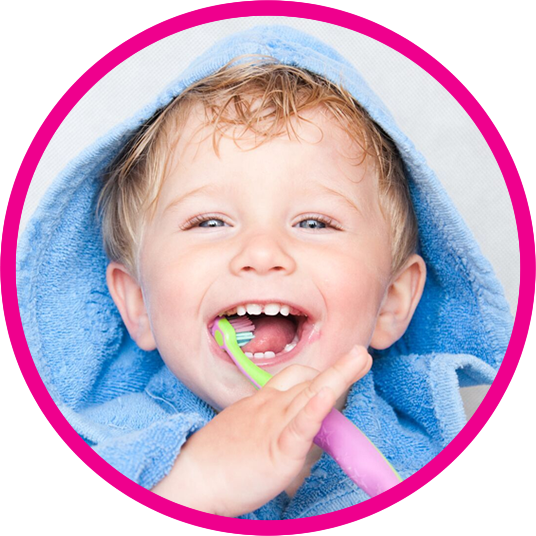 We offer a range of both general and cosmetic dentistry services available for all ages. We take the time to get to know our patients, ensuring that you receive the right care, advice and treatment for a healthy smile.